The National Cancer Institute has awarded Johns Hopkins Institute for NanoBioTechnology (INBT) a $9 million grant to support a multidisciplinary center to discover news ways to diagnose and treat cancer. 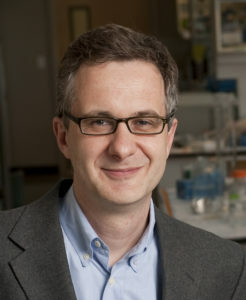 NCI, which is part of the National Institutes for Health, allocated the funds over five years to enable scholars in the Johns Hopkins Physical Sciences-Oncology center to apply the tools of the physical scientist, engineer, applied mathematician, cancer biologist and others to unravel how cancer cells survive, grow and migrate. The PS-OC is comprised of researchers from university’s Whiting School of Engineering and its School of Medicine, as well as collaborators from Washington University in Saint Louis, the University of Pennsylvania Abramson Cancer Center, and the University of Arizona comprise the new center based within INBT. Denis Wirtz—the university’s vice provost for research, INBT’s associate director, professor in the Department of Chemical and Biomolecular Engineering, and a member of the Johns Hopkins Kimmel Cancer Center—will serve as director and principal investigator of the new center. 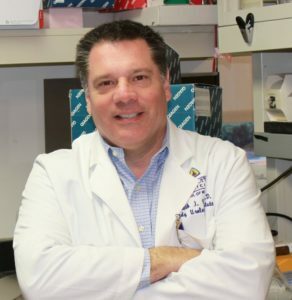 Kenneth Pienta, professor of urology, oncology, and pharmacology and molecular sciences at the Johns Hopkins School of Medicine, will serve as the PS-OC’s associate director. Pienta also co-directs Johns Hopkins University inHealth Signature Initiative, a trans-University, and cross-disciplinary effort to coordinate and apply the intelligent use of population health data for individual patients. Currently, his research involves defining tumor microenvironments and how they contribute to the growth of tumors and the spread of cancer. His bench laboratory program is closely tied to the development of novel therapies for prostate cancer. 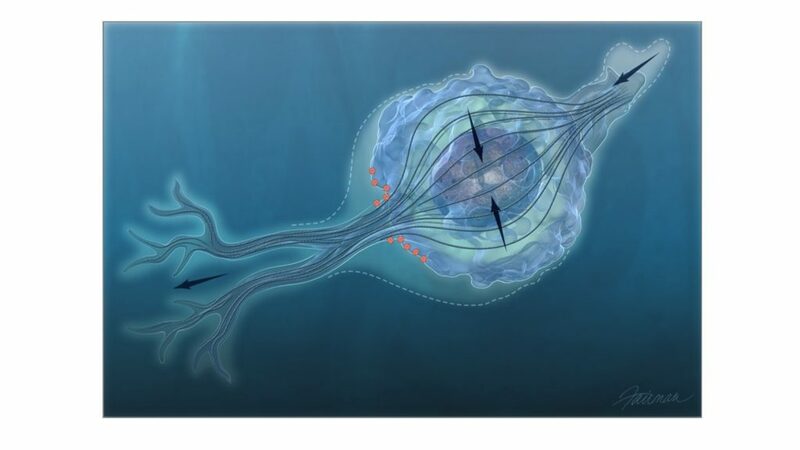 Forces Involved in Collective Cell Migration – When they break away from a tumor, some cancer cells seem to prefer to travel in groups. This team, led by center director Wirtz, will study the forces involved in organizing the collective migration of breast cancer cells in both 2D and 3D environments. The Hopkins center is part of a nation-wide NCI Physical Sciences-Oncology Network.